Imagine you’re at a cocktail party, and a couple comes up to you and introduces themselves. Though you try to remember their names, it’s difficult once the conversation has moved on. In this common scenario, your working memory is the tool responsible for retaining names so you can address each person correctly. Working memory is a process psychologists are trying to understand better, though there are several theories about how it works. 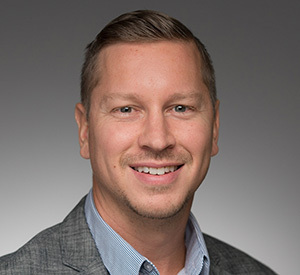 A new study from Nathan Rose, assistant professor of psychology at the University of Notre Dame, examined a fundamental problem your brain has to solve, which is keeping information “in mind,” or active, so your brain can act accordingly. The common theory is that the information is kept in mind by neurons related to the information actively firing throughout a delay period, a theory that’s been dominant since at least the 1940s, according to Rose. However, in a new paper published in Science on Friday (Dec. 2), Rose and his team give weight to the synaptic theory, a less well-known and tested model. The synaptic theory suggests that information can be retained for short periods of time by specific changes in the links, or weights, between neurons. Rose said this research advances the potential to understand a variety of higher-order cognitive functions including not only working memory but also perception, attention and long-term memory. Eventually, he said, this research could lay the groundwork for the potential to use noninvasive brain stimulation techniques such as transcranial magnetic stimulation, or TMS, to reactivate and potentially strengthen latent memories. 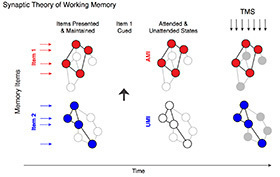 Rose and his collaborators are currently working on extending these results to see how they relate to long-term memory. Rose and his colleagues used a series of noninvasive procedures on healthy young adults to test the idea that certain information is retained in “activity-silent” neural mechanisms, an area of study previously tested largely on only mathematical modeling or rodents. Participants were hooked up to neural imaging machines that allow researchers to “see” what the brain is thinking about by capturing which areas of the brain are active at any given time, since different areas of the brain correspond to different thoughts. Participants were given two items to keep in mind throughout the experiment — for example, a word and a face. Each of these items activate different areas in the brain, making it easier for the researchers to identify which a person is thinking about. 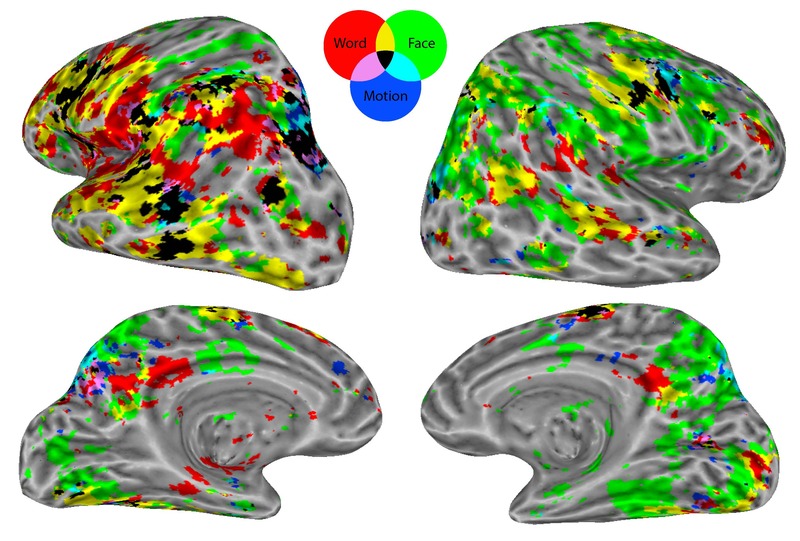 At first, Rose’s team saw neural evidence for the active representation of both items. 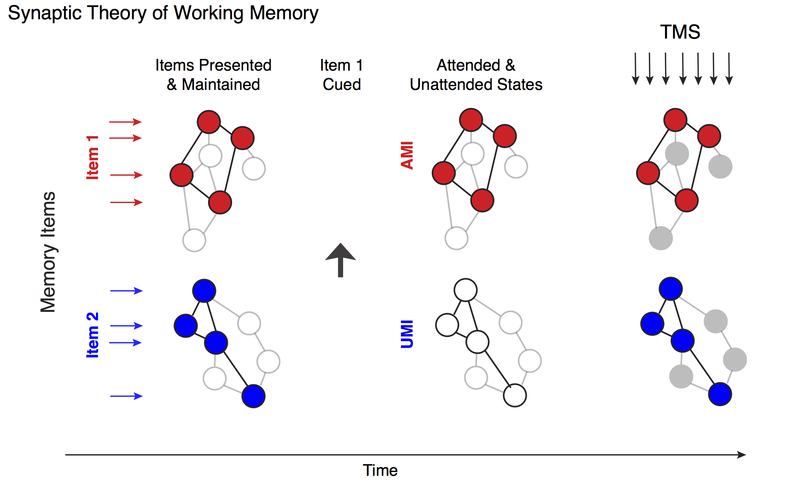 In half of the tests, Rose’s team tested participants again on the second, uncued item – called the unattended memory item – to find out if the item was still in working memory, despite looking as if it had been forgotten. When the researchers cued participants to switch to thinking about the initially uncued item, “people accurately and rapidly did so,” said Rose. 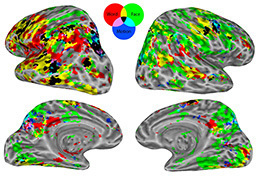 The researchers also saw a corresponding return of neural evidence for the active representation of the initially uncued item. This indicated that despite looking as if the second, unattended item had been forgotten, it remained in working memory. “The unattended memory item seems to be represented without neural evidence of an active representation, but it’s still there, somehow,” Rose said. In a second round of experiments, Rose’s team added TMS, the noninvasive brain stimulation, to the testing for the unattended memory item. The TMS provided a painless jolt of energy to specific areas of the brain to see how it affected neural activity, looking for signs of the unattended memory item resurfacing. The researchers found that after the TMS is applied to the part of the brain where information about the unattended memory item is processed, the neural signals fired back up in the exact form of the “forgotten” item, going from baseline back to the level of neural activity for the word or face that the participant was keeping in mind. The team dubbed this reactivation of memory using TMS the “Frankenstein effect,” since the neural signals for the secondary item went from baseline activity – looking like it was forgotten – back to full activity. In further testing, Rose’s team discovered that once participants knew they wouldn’t have to remember the unattended item any longer in the tests, the memory items truly were dropped from their working memory. The Science paper is the first study published in the journal from the Notre Dame Department of Psychology and the second from the College of Arts and Letters this semester. Co-authors are Joshua LaRocque, Adam Riggall, Olivia Gosseries, Michael Starrett, Emma Meyering and Bradley Postle, all at the University of Wisconsin, Madison. Originally published by Brittany Collins Kaufman at news.nd.edu on December 01, 2016.